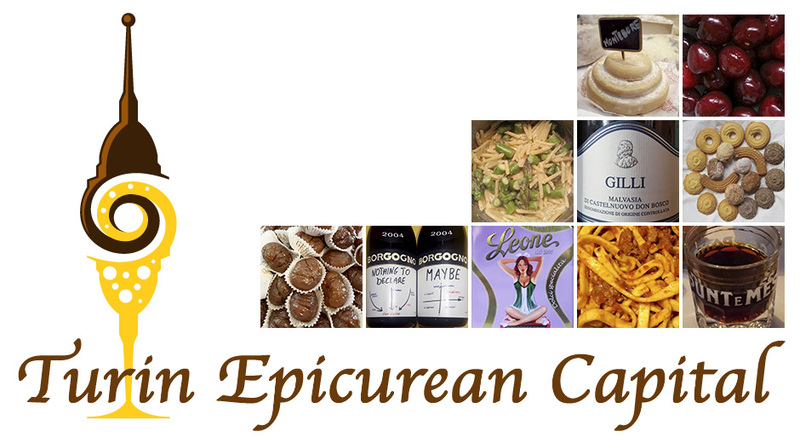 The first day of Turin Epicurean Capital arrived very quickly and despite the initial mix of enthusiasm and fear, everything went very smoothly, just as planned! As expected, Antonietta Pastore was the perfect first facilitator and set the bar high for the following days. 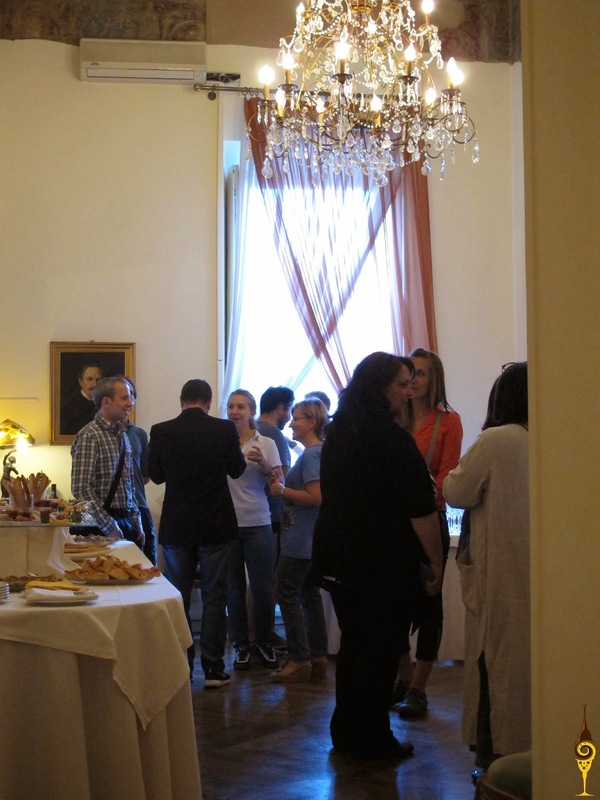 All the speakers, Sandra Salerno, Andrea Lee, Diana Zahuranec, Fabio Geda and Elena Kostioukovitch made the chats witty and interesting, sharing their experiences, works, memories and points of view about the food, its meaning and its influence in their lives. Literally, the audience felt a deep connection with each one of them and when you watch the videos and listen to their short interviews, you'll feel it too! In the afternoon, Giuseppe Culicchia and Federica Mafucci performed a mix of a literary reading from Giuseppe's books and a theater show with Federica's direct interaction with the public. Giuseppe read some extracts about Turin that showed the non Turin residents a new side of the city, pushing them to get to know it more and allowing the residents to reminiscent about the near past of a city that changed so much in the last 10 years. 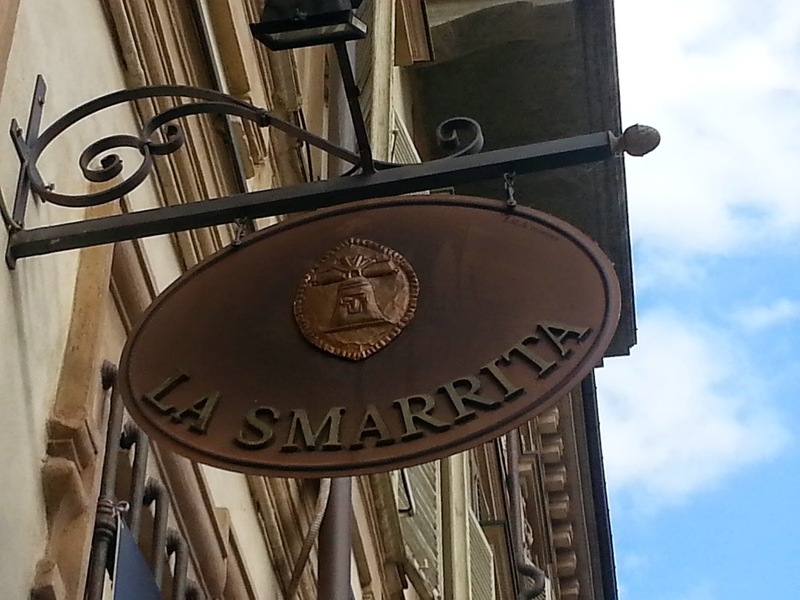 This first day finished at Ristorante La Smarrita where the management gave the speakers the chance to enjoy a full menu right in one of Turin's milestones. 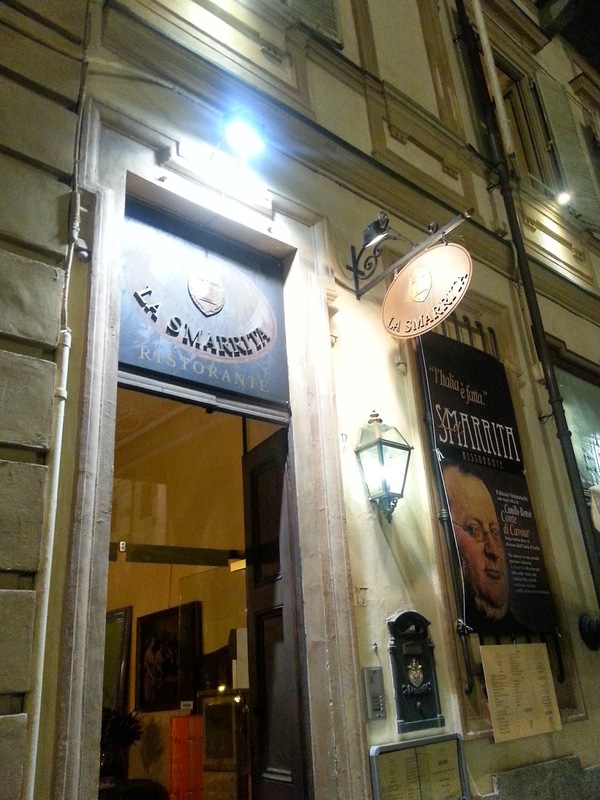 In fact, the restaurant is where the very first Italian prime minister, Camillo Benso di Cavour had his studio and just walked to the parliament. 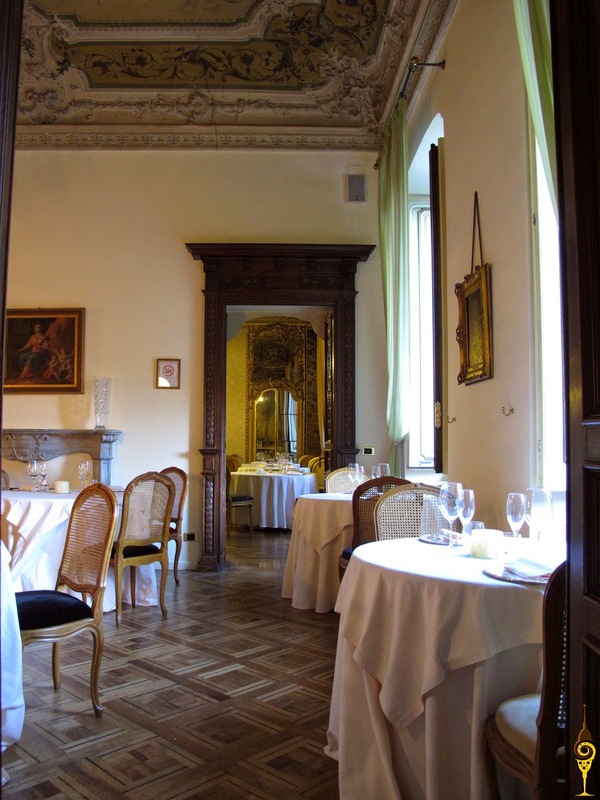 As you enter the restaurant and go upstairs, where the dining rooms are set up,you can still see the structure of the old apartment: each room communicates through a corridor, antique paintings of noblemen greet you from the walls and fairy tale chandeliers are hanging from the ceiling. Our speakers couldn't have had a better occasion to experience the perfect Turin royal style! This is where Chef Giachello prepared us a scrumptious apericena. Apericena is a tapas like dinner, a great excuse to socialize while savoring many small portions of a great variety of foods. Many consider apericena the Italian version of happy hour but in Italy and especially in Turin, food is the real protagonist. At around 6:30pm coffee shops cover their bars with trays of finger foods and big bowls of pasta, salads and even meat and fish dishes. In upscale restaurants, apericena is the ideal time to give space to certain flavors and ingredients in a much more informal atmosphere. For Turin Epicurean Capital, Chef Giachello orchestrated a culinary symphony of local specialties made with authentic Piedmontese flavors. He prepared for us a full menu of appetizers, first courses, main courses, side dishes and a rich dessert buffet. Among the many, the appetizers included famous vitel tonne' (thinly sliced roasted veal topped with a tuna flavored mayo) and carne cruda all'albese (hand chopped raw veal seasoned with olive oil and lemon juice). Turinese grissini or breadsticks sat near mountains of pizza and focaccia bites to accompany the frittatas and help with the vegetarian terrines, salads, cured meats and cheeses. The first course was a glorious risotto with toma cheese, to remind everybody about our Alpine pastures. The main course phase had an interesting fusion of Piedmontese and Asian flavors: vegetable and chicken tempura! The amount, variety and high quality of the food really left little room of the elegant bite size dessert portions of panna cotta, citrus mousse and squares of sour cherry cakes. Interestingly, as Walter Dang pointed out, we all happily ate, enjoying the food both with our eyes and in our palates, winding down from THE first day of the first Turin Epicurean Capital helped by the refined structure and scent of Ghiomo's wines: a full bodied Nebbiolo and an extraordinarily aromatic Arneis. The wines were so good Diana Zahuranec couldn't help taking a picture of the glass too! As we approached to the desserts, Birbet bottles donated by Guarene (Roero wine district) producers were opened. This is a red and slightly sparkling wine similar to Brachetto whose sweet and fruity notes pair perfectly with desserts. Needless to tell you, you really have to come over and try all these foods and wines to make your own personal list of favorite! On Facebook you'll find more food pictures!